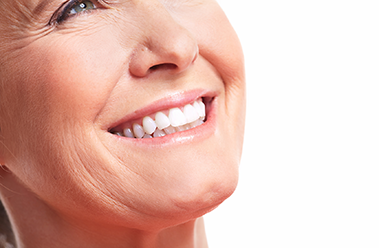 Straighten your teeth with a simple and comfortable alternative to traditional braces. Used for almost 20 years to help people achieve a better smile without the headaches of traditional braces, contact us today to learn if Invisalign is right for you. Call 1-540-337-2400. Invisalign is recommended for almost all orthodontic situations. They are virtually undetectable, easy to use and comfortable to wear. Call us at 1-540-337-2400 to learn more.